How do most L&D professionals improve? What if we receive feedback but do nothing with it? You may have a blind spot, and should you continue, you risk losing credibility and learners will disengage! Blind spots develop when others know something about you that you don’t even know about yourself. What’s worse, is blind spots can be the demise of a L&D professional! Blind spots can include verbal cues, mannerisms, or even the way you say things, to name a few. By not addressing your blind spots you’ll inevitably inhibit growth in yourself, and potentially degrade the learning process for your learners. Acknowledging your blind spots will increase your self-awareness which means you will be more influential during the learning process for the staff in your organization. 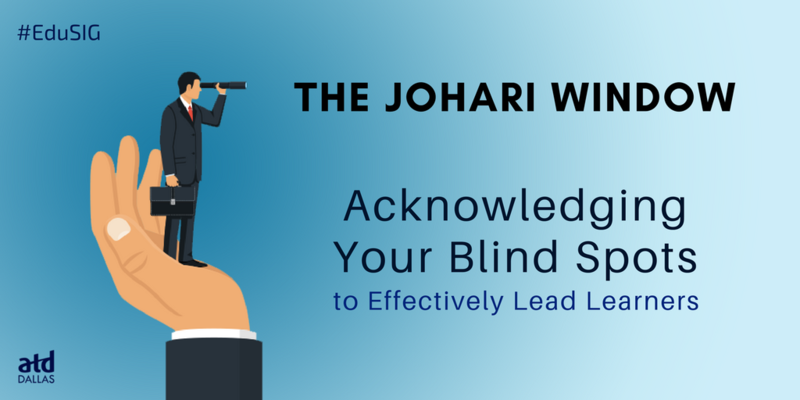 The Johari Window and how effective feedback can assist with identifying your blind spots. Strategies to reduce or eliminate your blind spots, so you can provide your learners the best learning opportunities. How to assist others on their journey towards self-awareness and reducing or eliminating their own blind spots. Robert is a lifelong learner who possesses a penchant for leadership and team development as well as personal improvement strategies. He retired from the Army in 2012 after a 21-year career where he held numerous positions that included Tank Commander, Platoon Sergeant, Equal Opportunity Advisor, Department of Defense Mediation Specialist, Deployable Sexual Assault Response Coordinator, Sexual Harassment and Assault Response and Prevention Specialist, Unit Victim Advocate, Applied Suicide Intervention Skills Training Trainer, and Master Resilience Trainer. 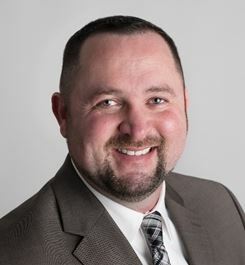 Robert is a graduate of the Defense Equal Opportunity Management Institute and possesses a BA in Social Science and an MS in Training and Development.